Why won't SikhNet​ respond to Wake Up Sikhs​ who met with the Jathedar of the Akal Takht to stop the un-Sikh like practices of Yogi Bhajan's 3HO cult? 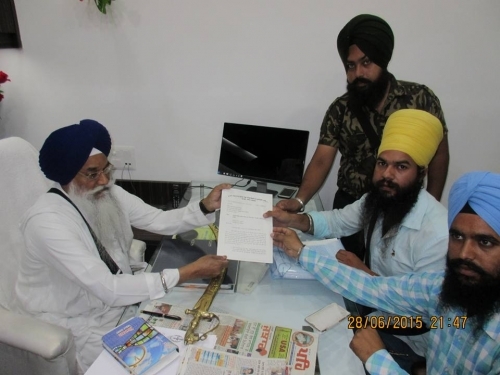 The Jathedar of the Akal Takht received a petition signed by thousands of Sikhs to stop ongoing beadbi of yoga & dancing to Gurbani by SikhNet & Yogi Bhajan's tantric yoga 3HO Foundation​ cult! How could anyone who has the slightest knowledge of Gurbani say this? 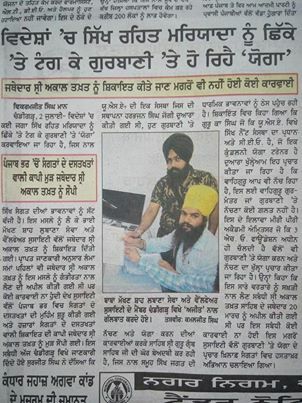 How could the other members of the so-called “Khalsa Council” let him say this without challenging such an obvious mistruth? How could Sikh Dharma International Ministry put out a newsletter to their membership containing such a falsehood which is insulting to Gurbani?